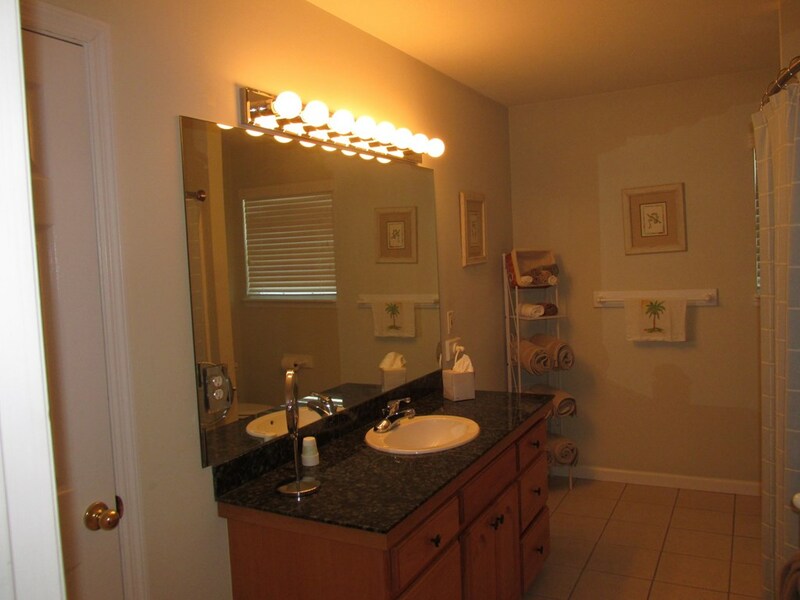 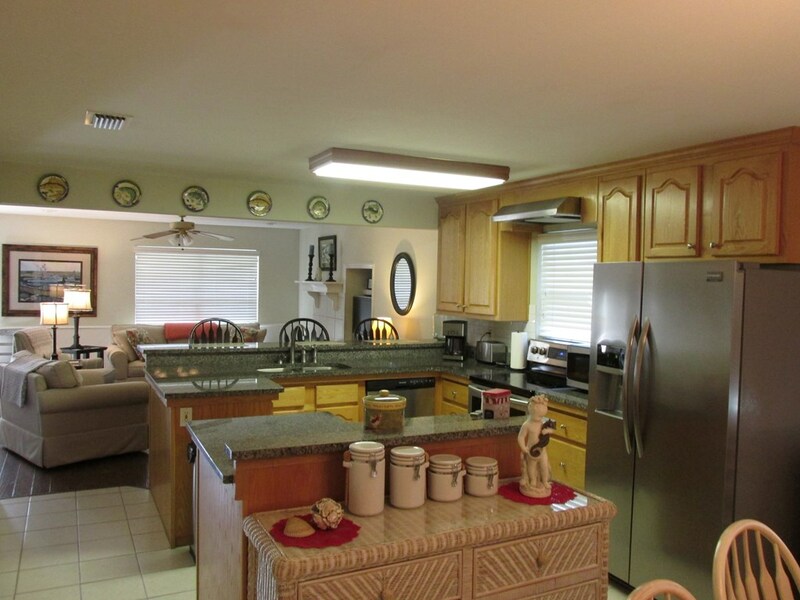 This beautiful home is immaculate and is situated on approximately one(1) acre near Indian Pass Lagoon. 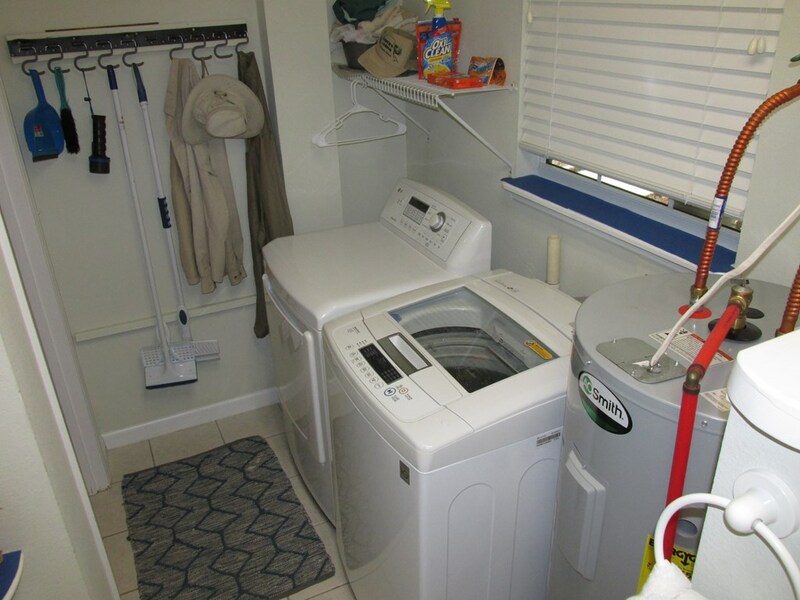 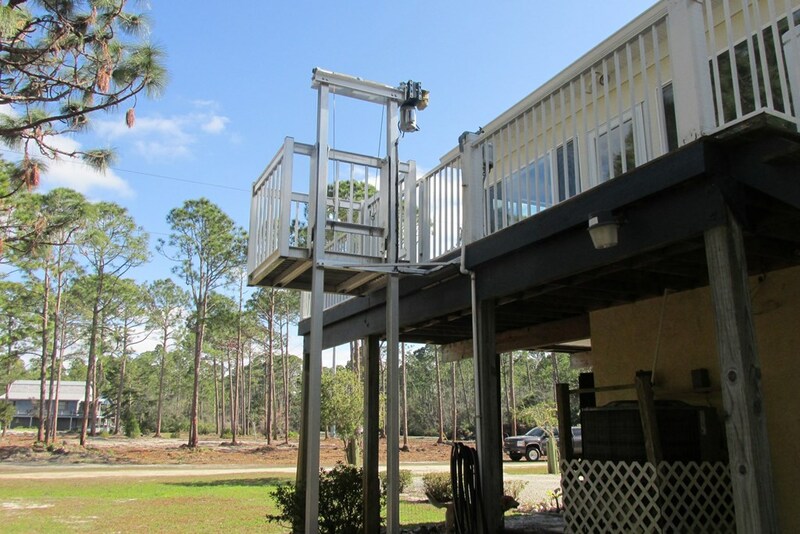 This home has a wrap around porch, aluminum Galaxy lift and a large detached garage and additional storage room/workshop on the ground level of the home. 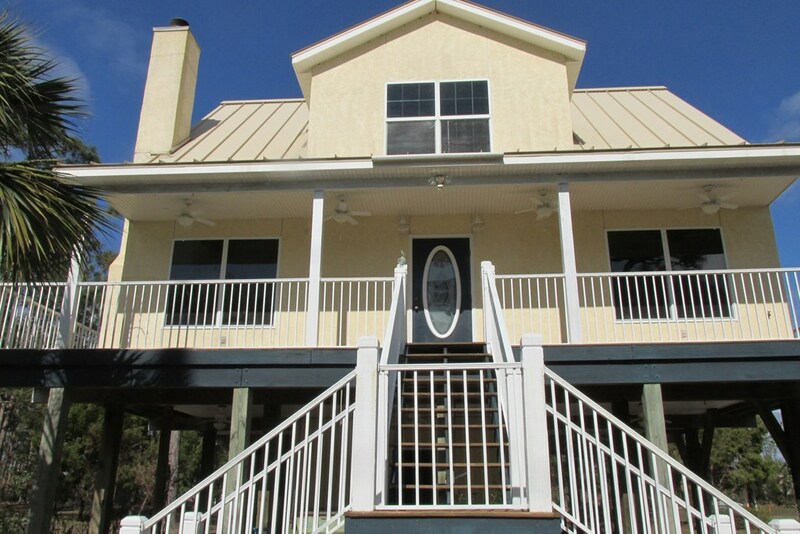 The home has hardwood floors, plantation shutters, metal roof, custom tinted windows, an exterior shower area and a heated and cooled Florida room. 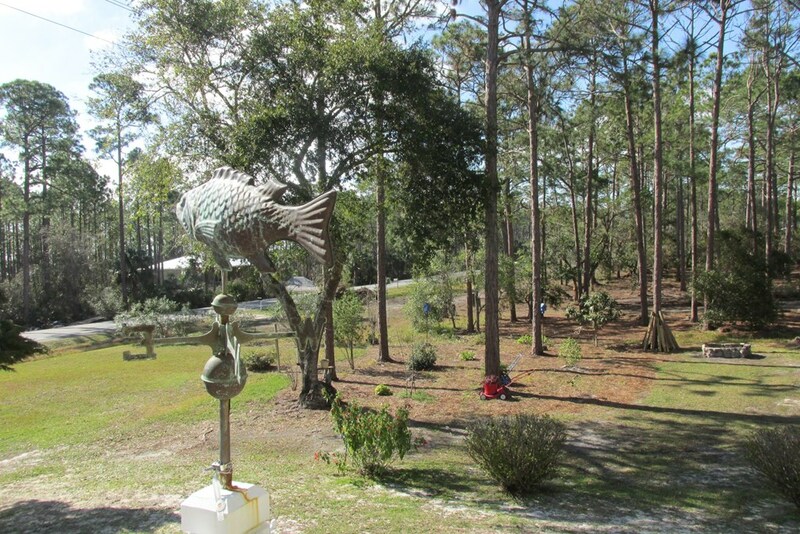 The grounds are well maintained. 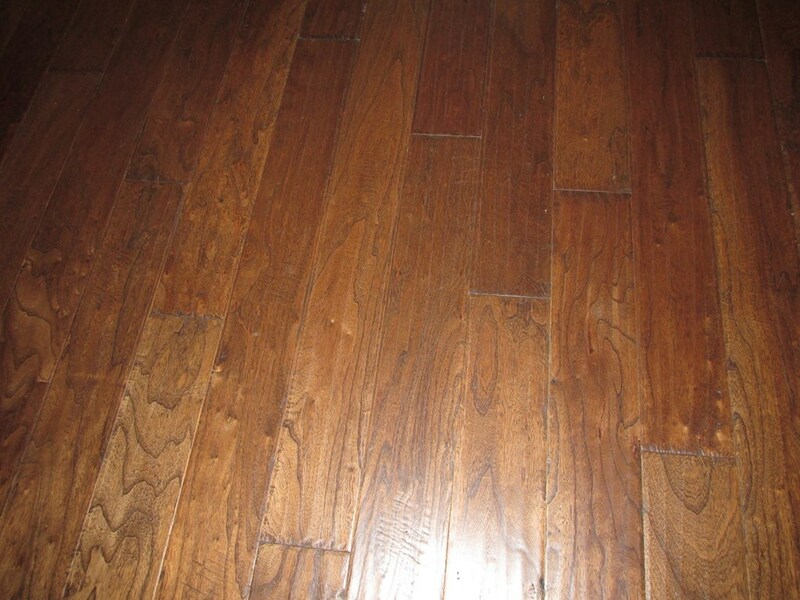 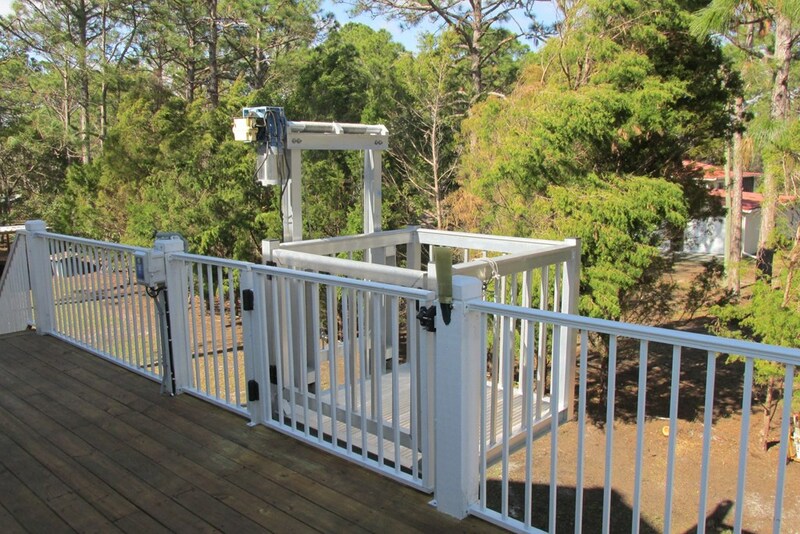 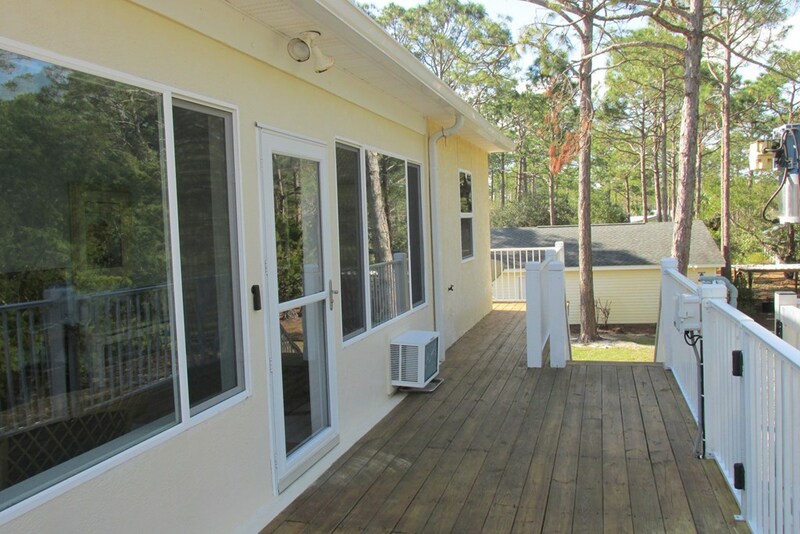 The decks are well maintained and railings are coated aluminum for minimal maintenance. 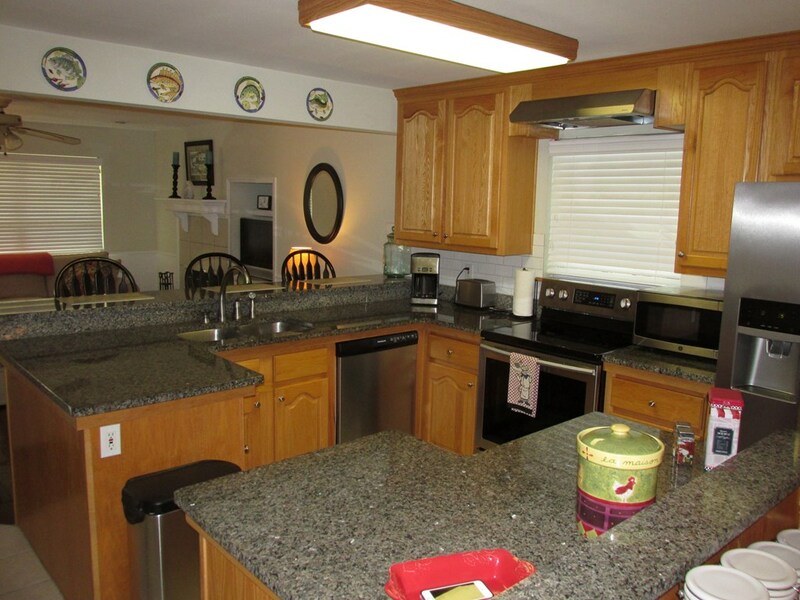 New water heater, new stainless kitchen appliances with convection oven, new counter tops and sink, HVAC system inspected and maintained. 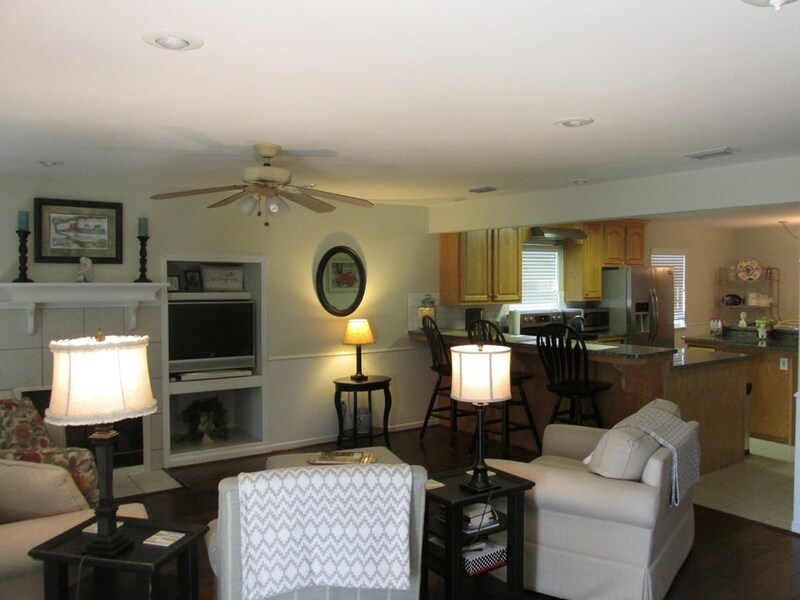 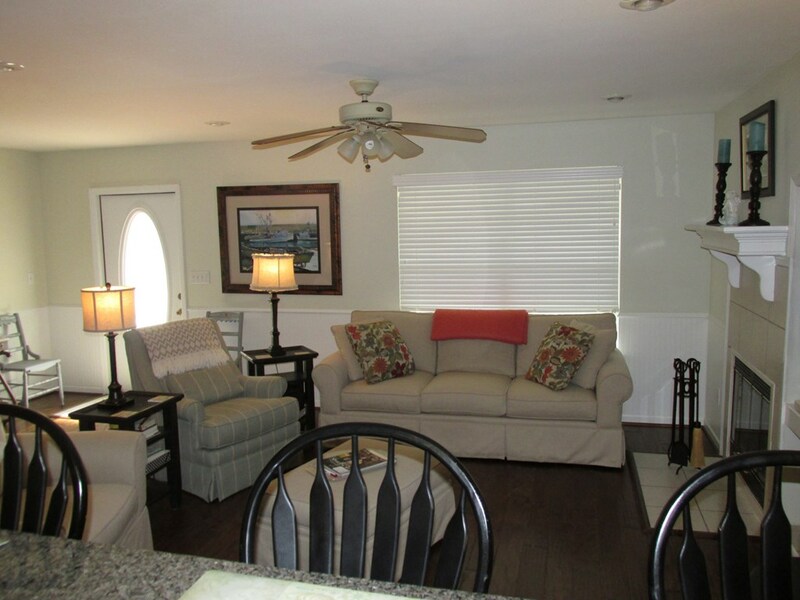 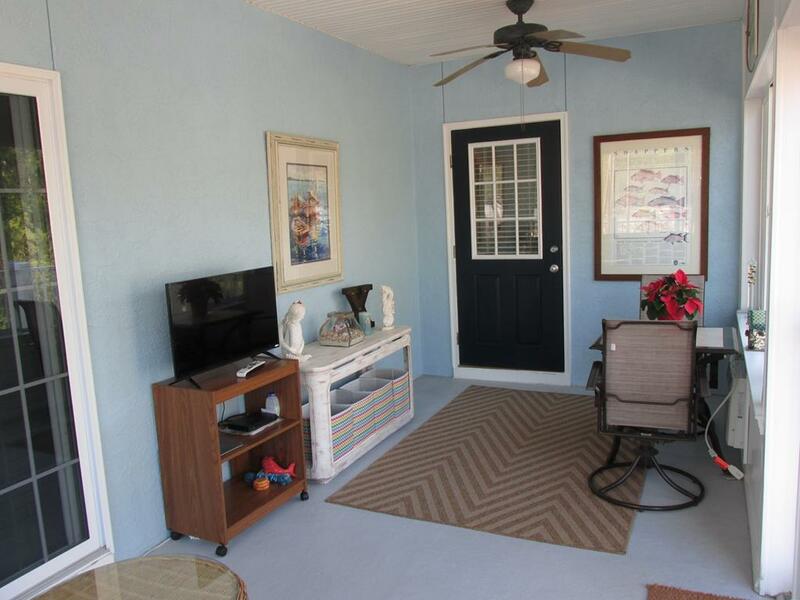 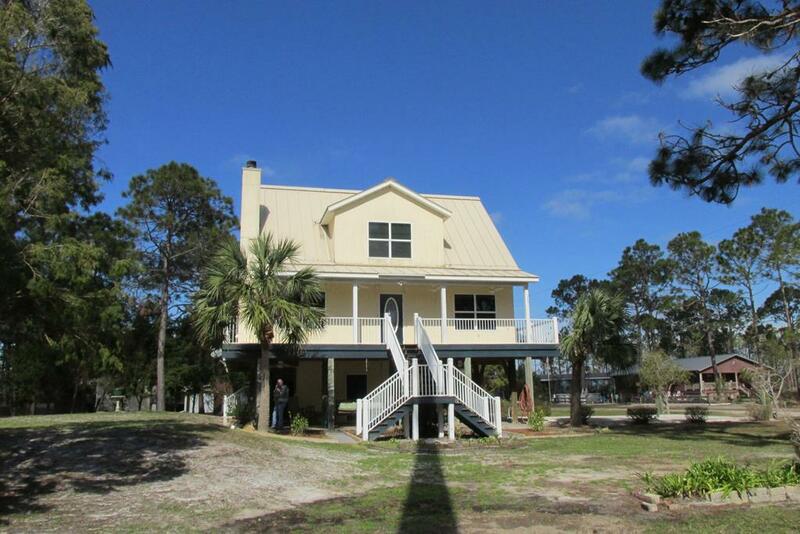 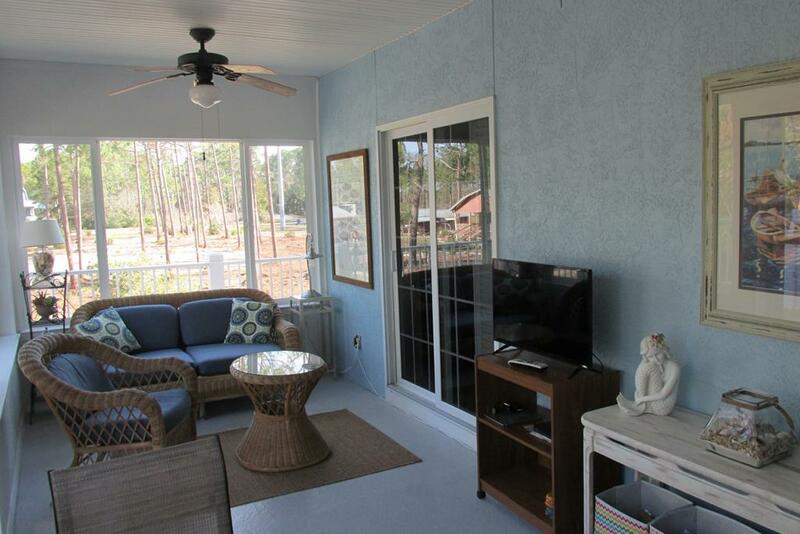 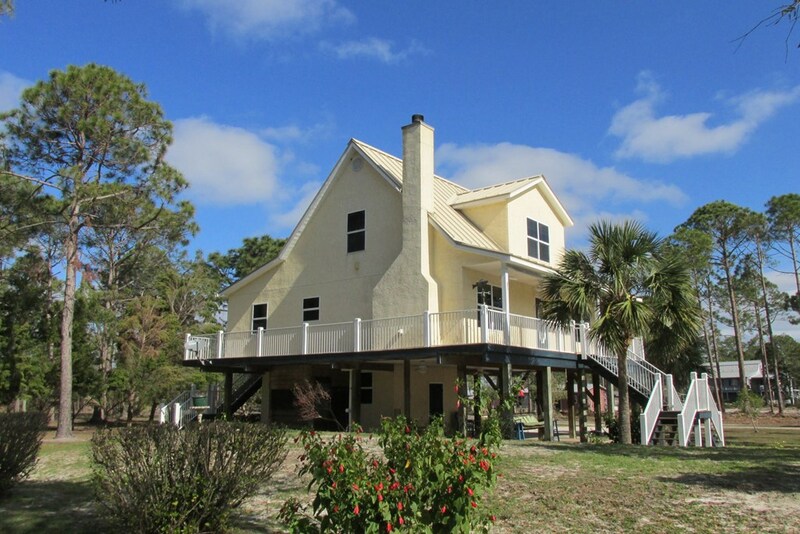 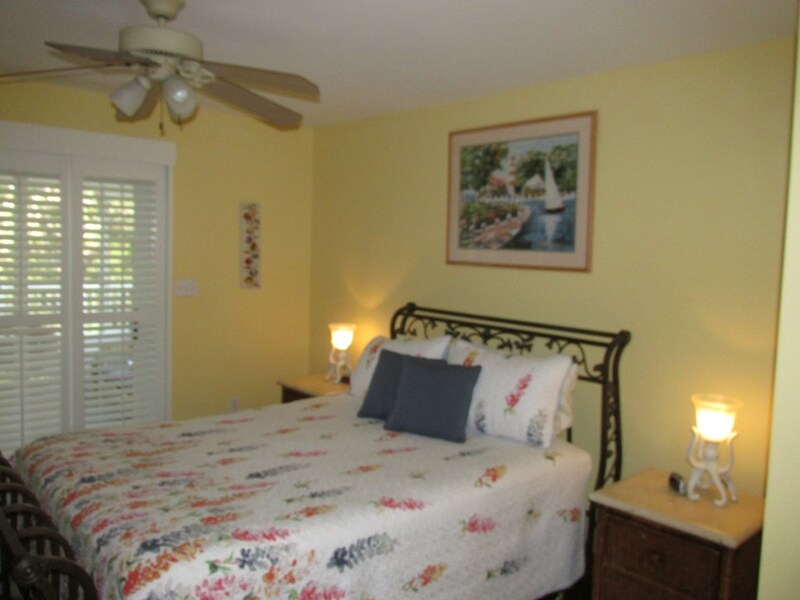 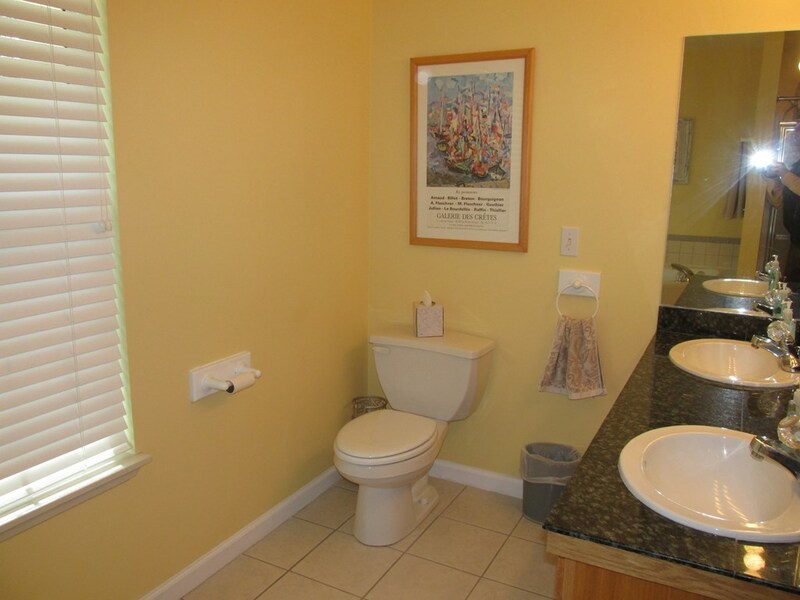 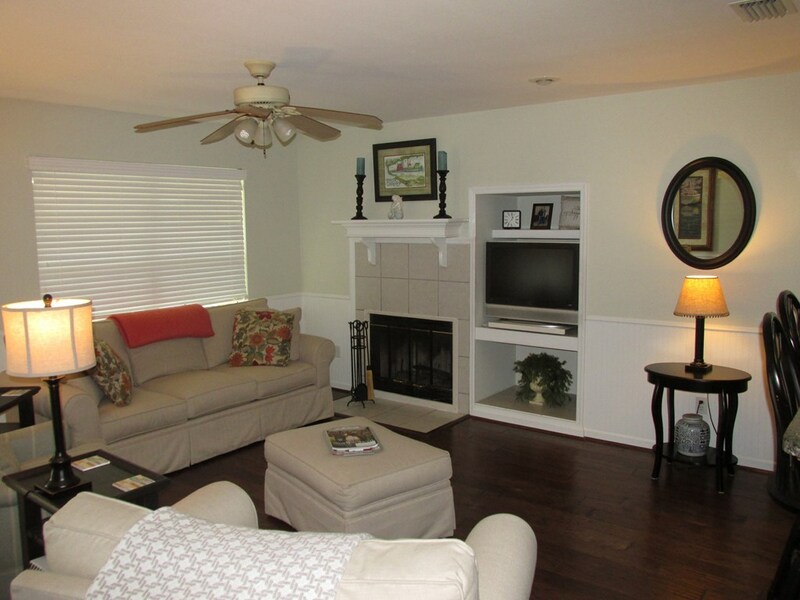 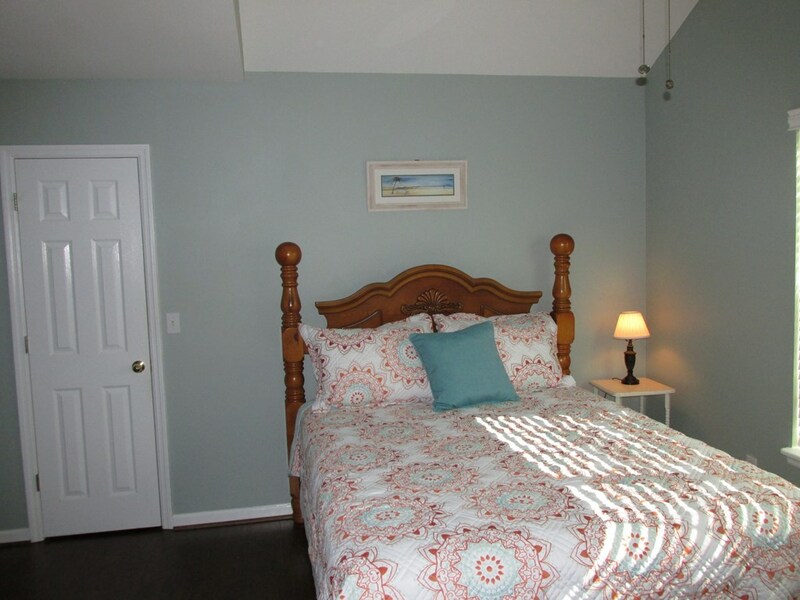 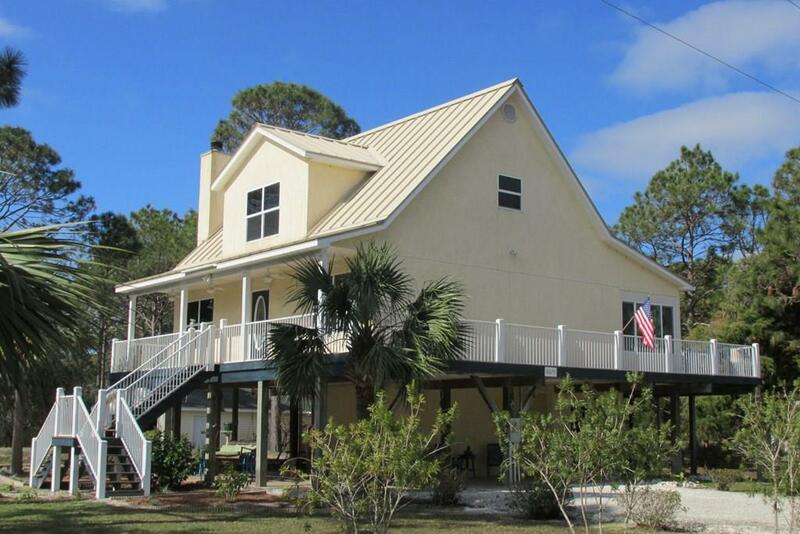 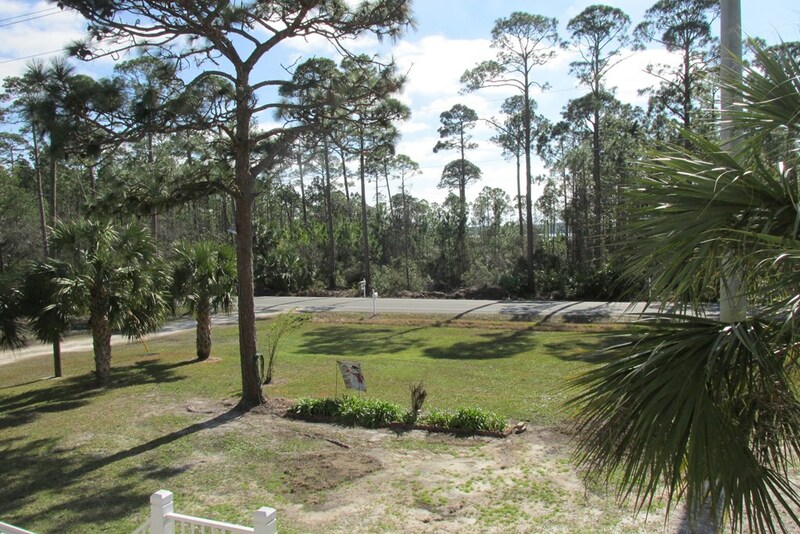 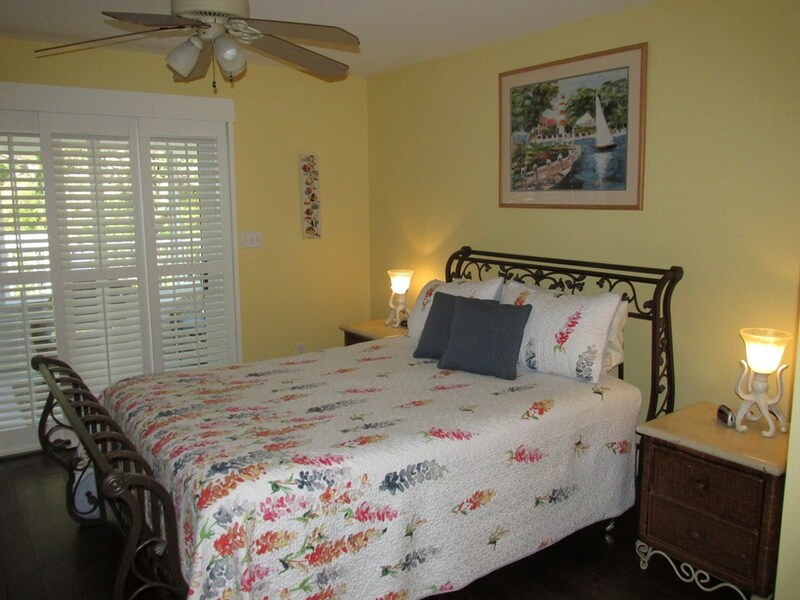 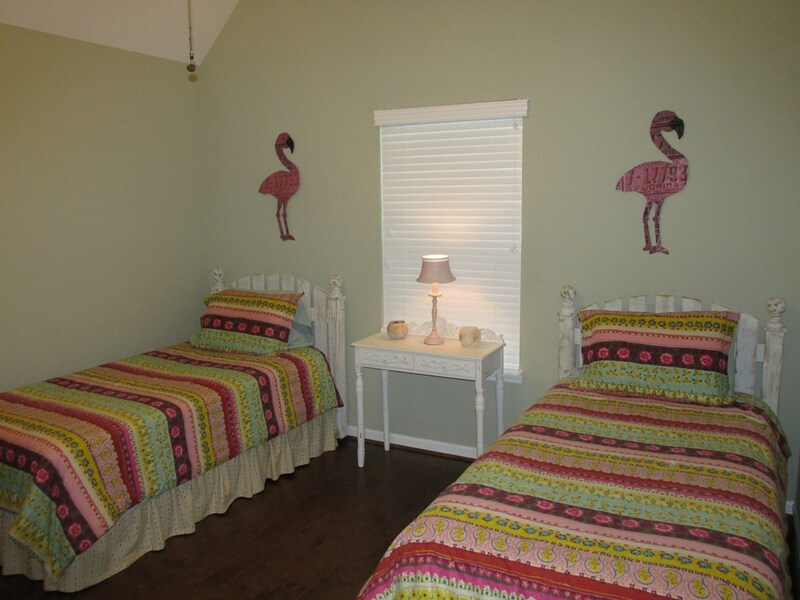 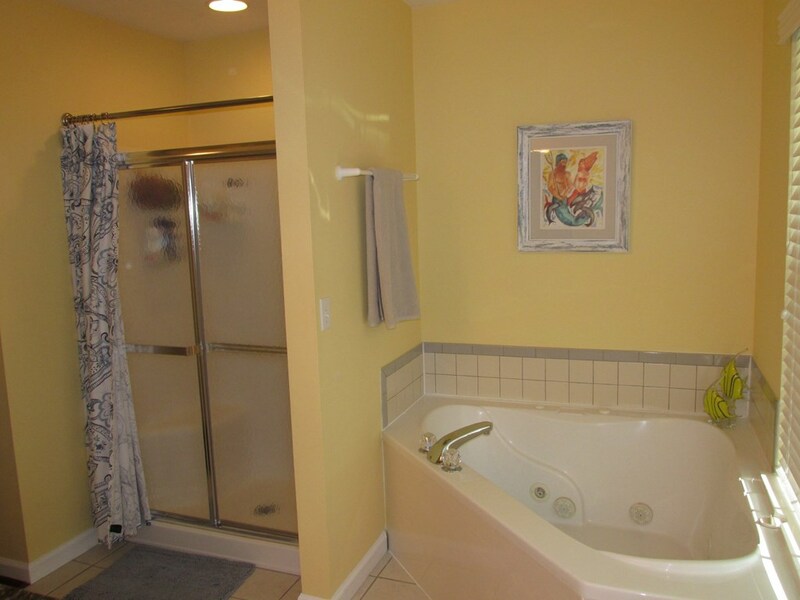 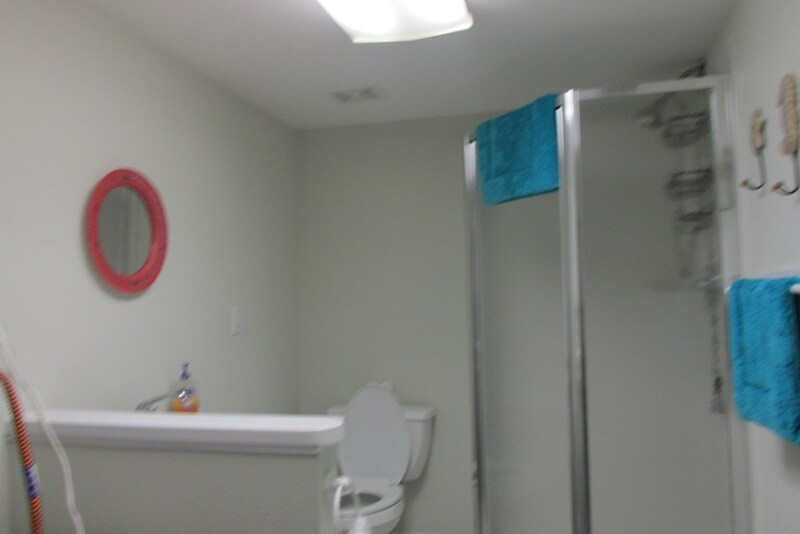 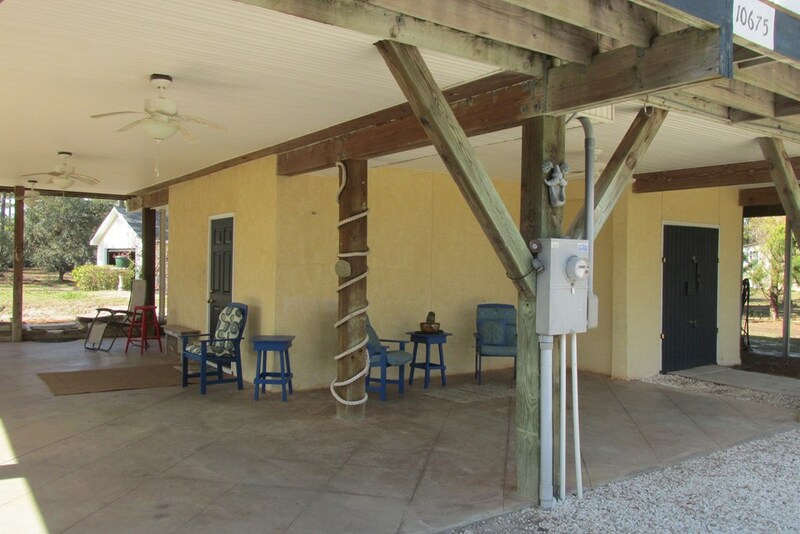 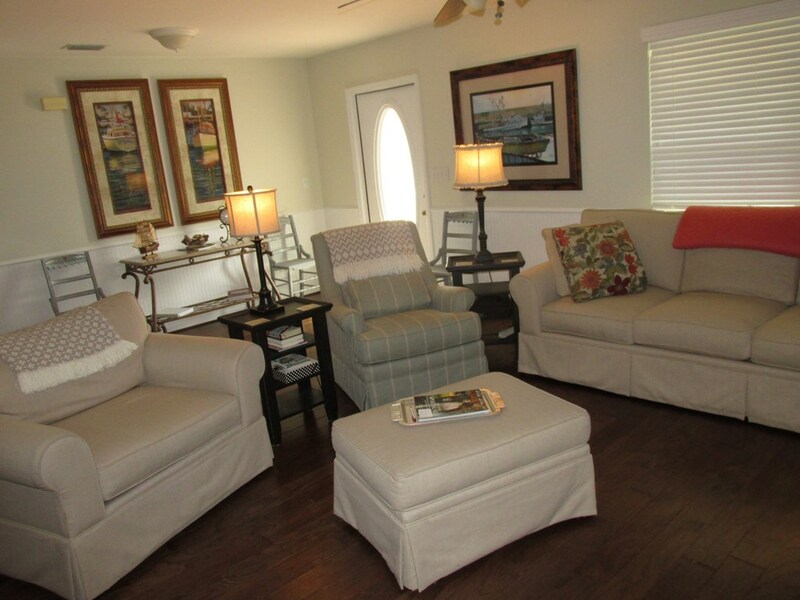 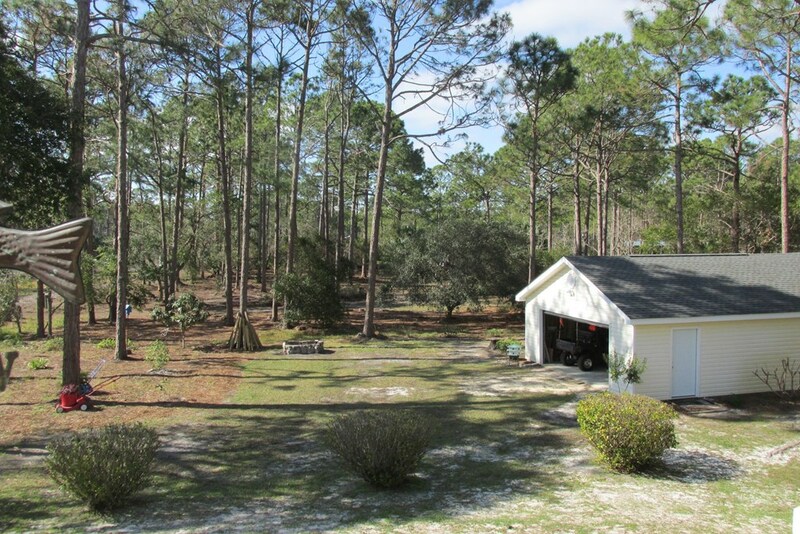 Perfectly located between Port St. Joe and Apalachicola and beaches. 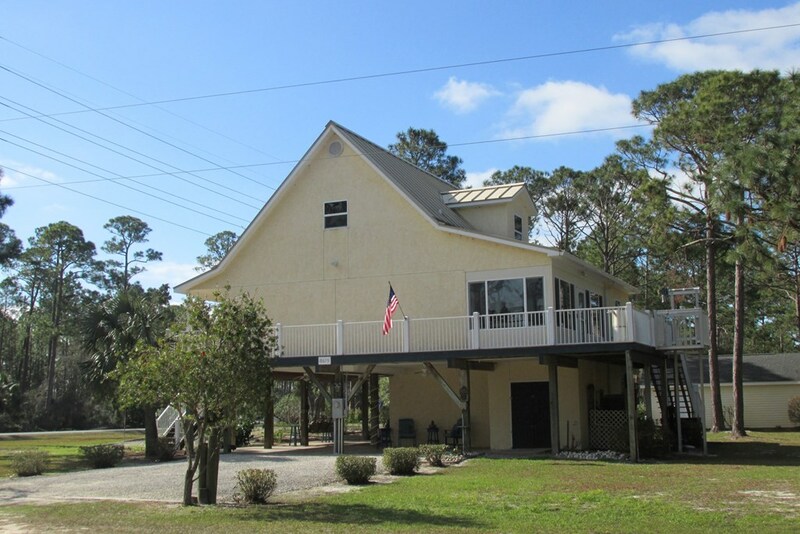 Great opportunity to own a perfectly maintained home on the Forgotten Coast. 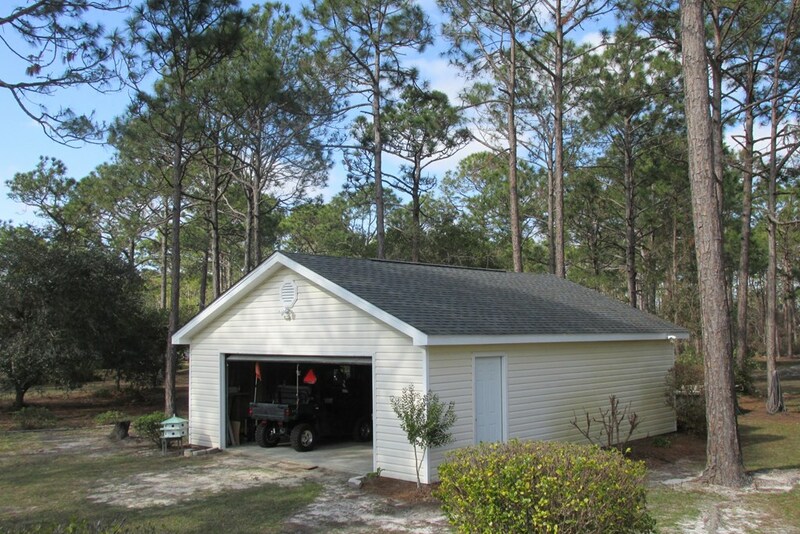 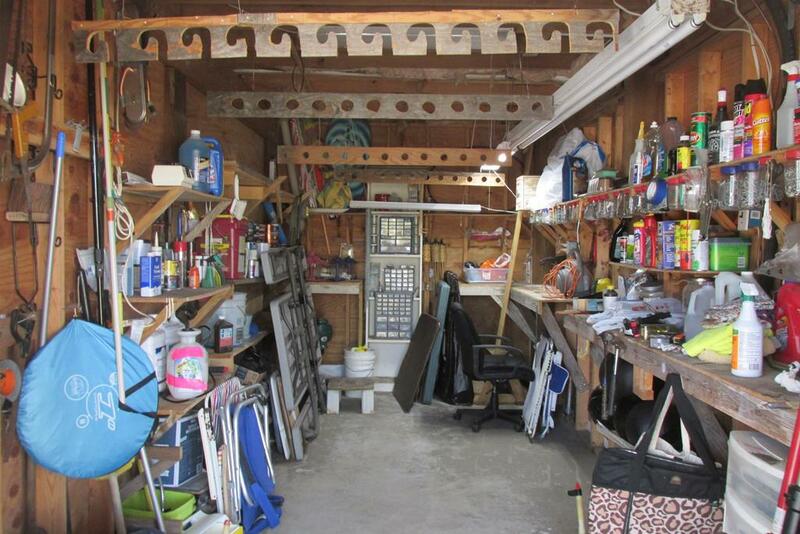 Large detached garage and big yard!